Okay, confession time. The 90s never ended for me. My high rotation playlist consists of the Romeo and Juliet Soundtrack and the Hottest 100 from 1996. 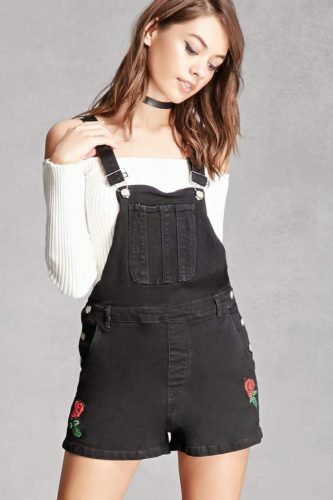 So to know that overalls are back in the fashion mix (along with flannel and Docs) is great news and I need to get hunting something in a style that fits and suits my no-longer-15-body. Of course I’ll look great, but since Kmart and Katies couldn’t help me on my latest shopping trip despite satisfying my need for blouses to stop my upper arms getting burnt at work- I’m off to the Donkey Sanctuary tomorrow!, I’ll have to go further afield. Enter Lyst.com.au, a collation of many many online sellers, from Forever 21 to ASOS, to $2000 catholic primary school uniforms from Nordstrom. Just enter your search term, and wow, the options (that ship to Australia!) are all but endless (okay they tell me they list about 11,000 stores and designers… so pretty wide ranging!). And no, none of the cheap Chinese bulk sellers that i normally resort to. 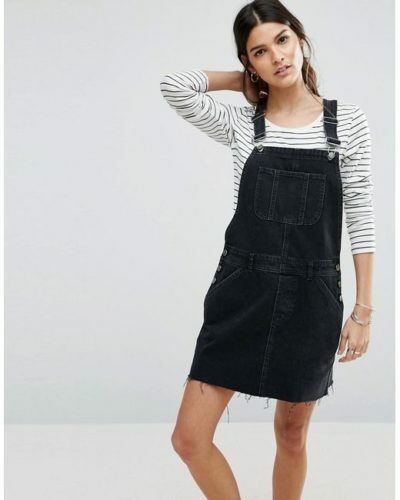 So, I first went looking for overalls and had so many things to click on! These ones above from Forever 21 are cute as, but then I started to realise that that’s not my style. I’m a dresses and skirts ladie. so off to try the term overall dress… and yay! Look what it came up with? !